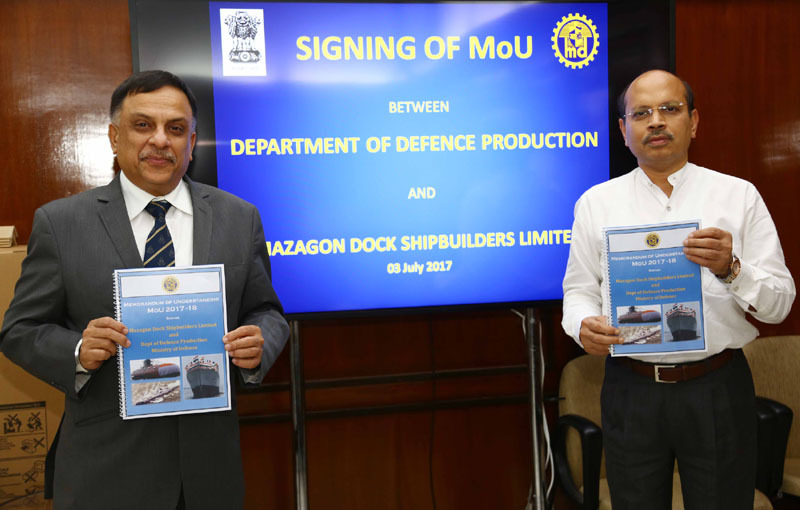 Mazagon Dock Shipbuilders Ltd (MDL), a Miniratna Schedule ‘A’ DPSU under the Department of Defence Production, Ministry of Defence signed a Memorandum of Understanding (MoU) for the financial year 2017-18 with the Ministry. The annual MoU was signed between Secretary (Defence Production) Shri AK Gupta on behalf of the Ministry and Chairman and Managing Director, MDL Cmde Rakesh Anand. The MoU outlines the targets and various performance parameters for the company. 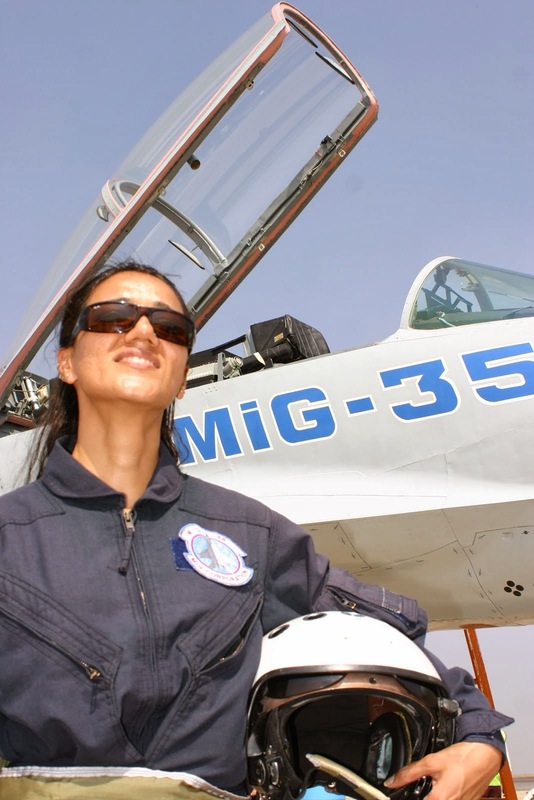 The revenue from operations has been targeted at 4500 crore. Significant milestones to be achieved under Project 75 (Scorpene Submarines) and shipbuilding projects of 15B (destroyers) and 17A (frigates) also form part of the MoU.